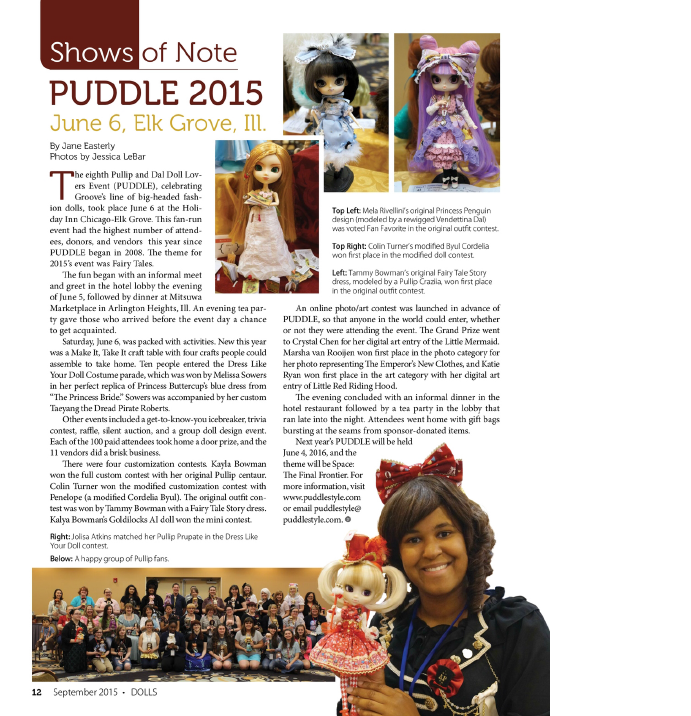 PUDDLE 2015 – PUDDLE Style! 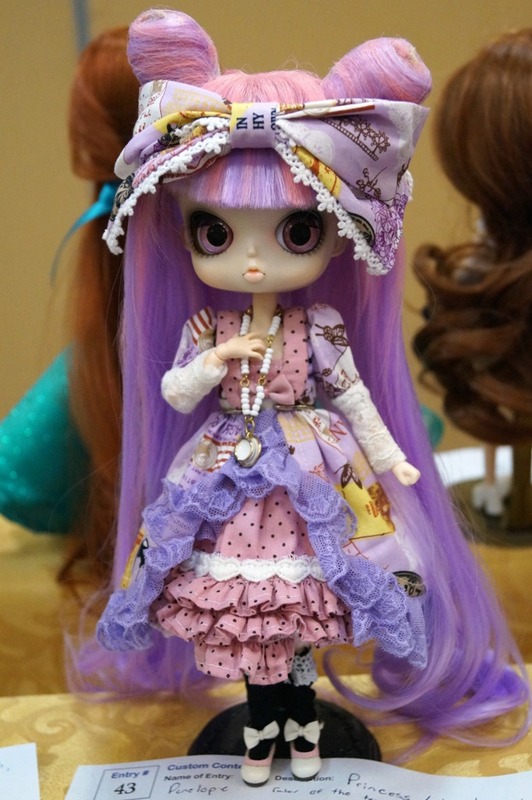 The eighth Pullip and Dal Doll Lovers Event, celebrating Groove’s line of big-headed fashion dolls, took place on June 6 at the Holiday Inn Chicago-Elk Grove. 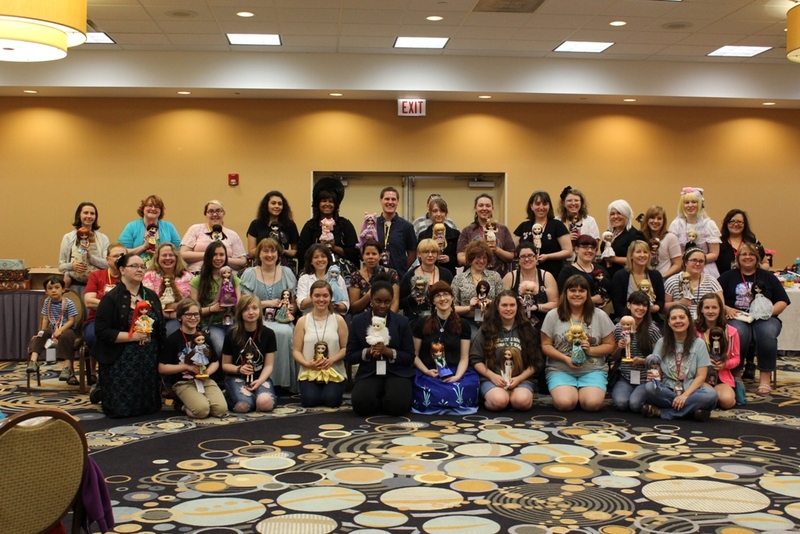 In 2015 this fan-run event had the highest number of attendees, donors, and vendors since PUDDLE began in 2008. 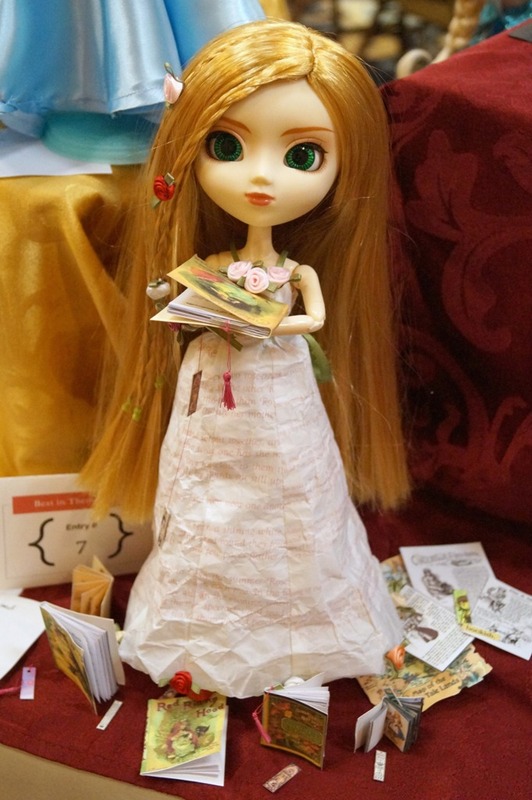 The theme this year was Fairy Tales. 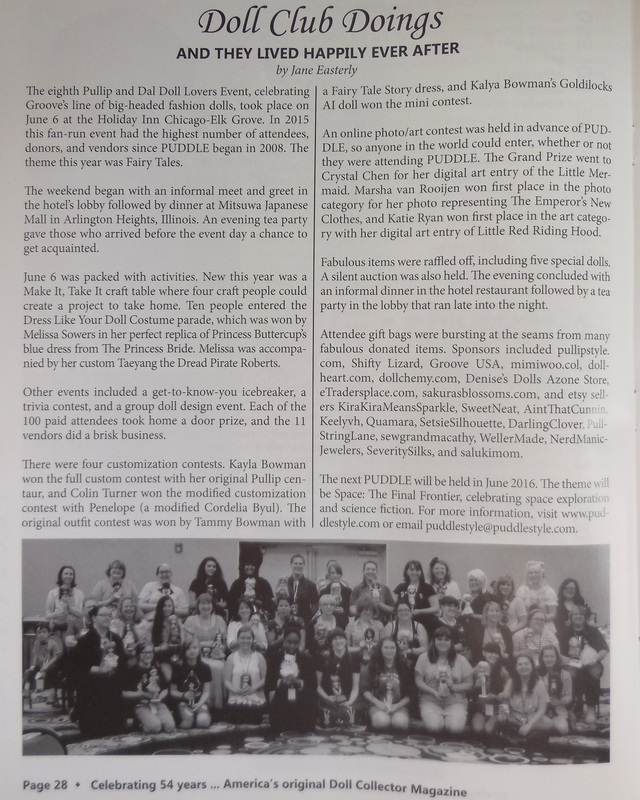 The weekend began with an informal meet and greet in the hotel’s lobby followed by dinner at Mitsuwa Japanese Mall in Arlington Heights, Illinois. 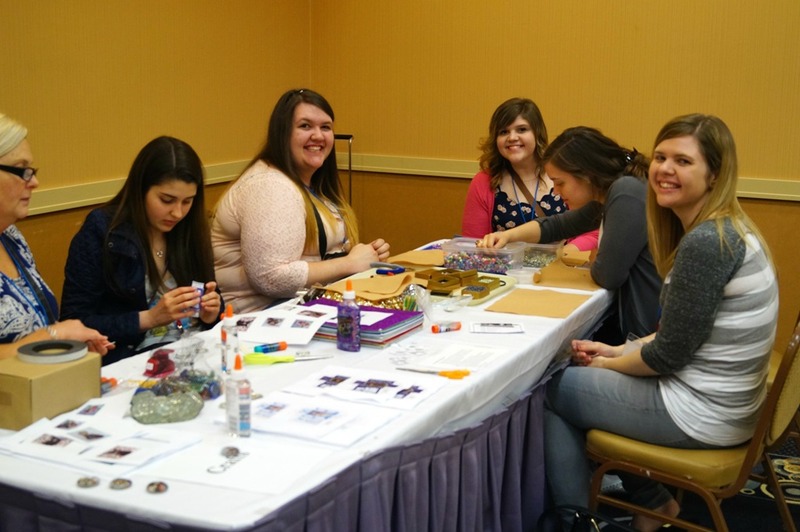 An evening tea party gave those who arrived before the event day a chance to get acquainted. 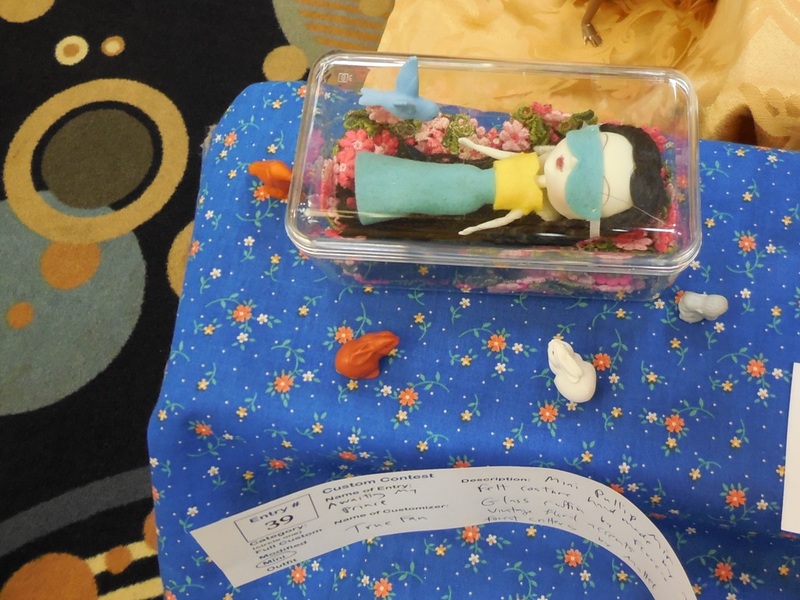 June 6 was packed with activities. 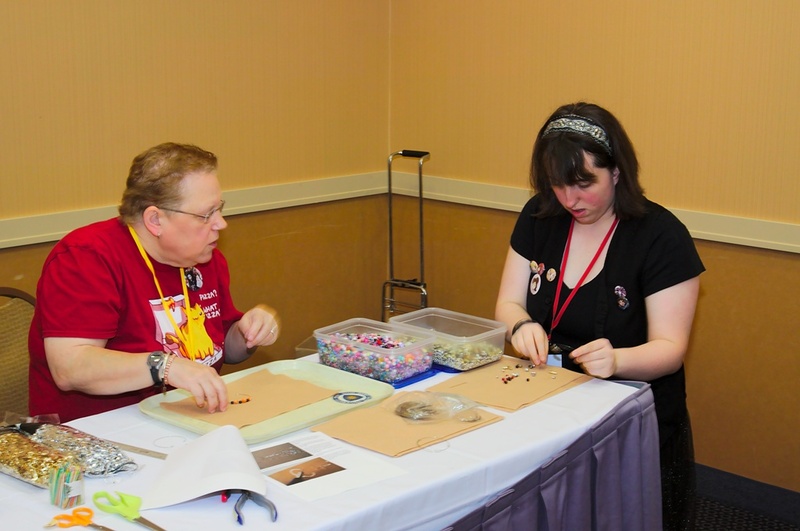 New this year was a Make It, Take It craft table with four crafts people could assemble to take home. 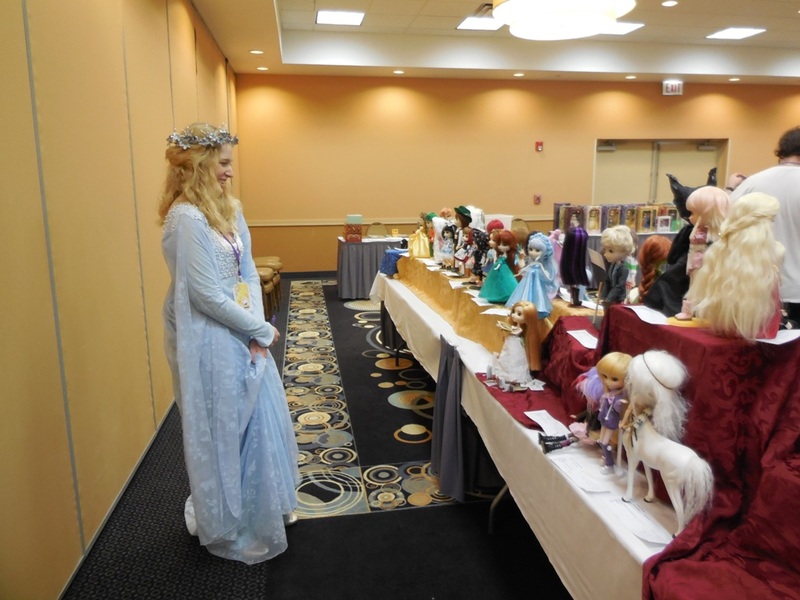 Ten people entered the Dress Like Your Doll Costume parade, which was won by Melissa Sowers in her perfect replica of Princess Buttercup’s blue dress from The Princess Bride. Melissa was accompanied by her custom Taeyang the Dread Pirate Roberts. 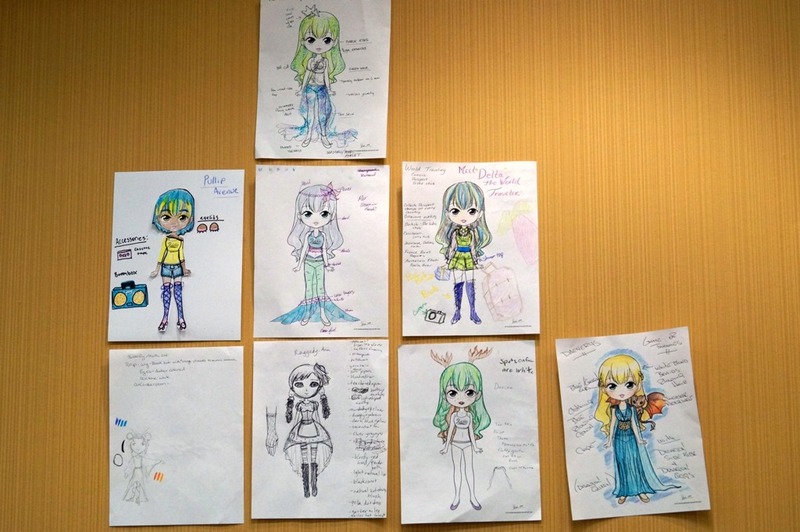 Other events included a get-to-know-you icebreaker, a trivia contest, and a group doll design event. 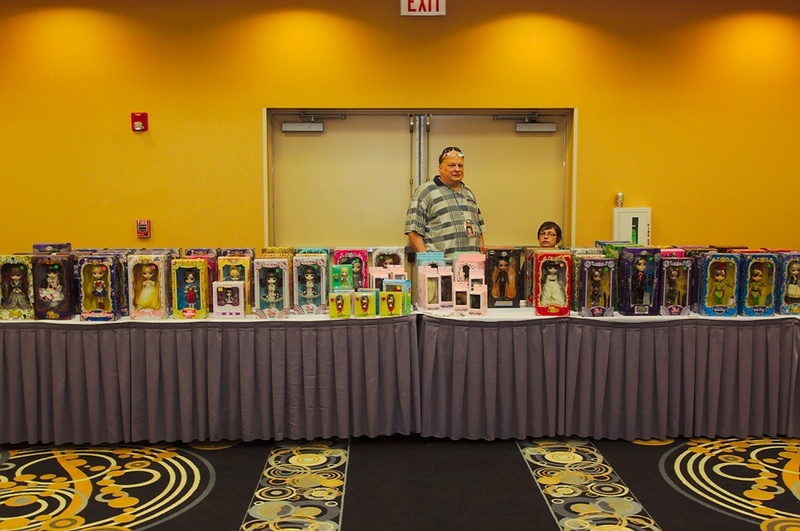 Each of the 100 paid attendees took home a door prize, and the 11 vendors did a brisk business. 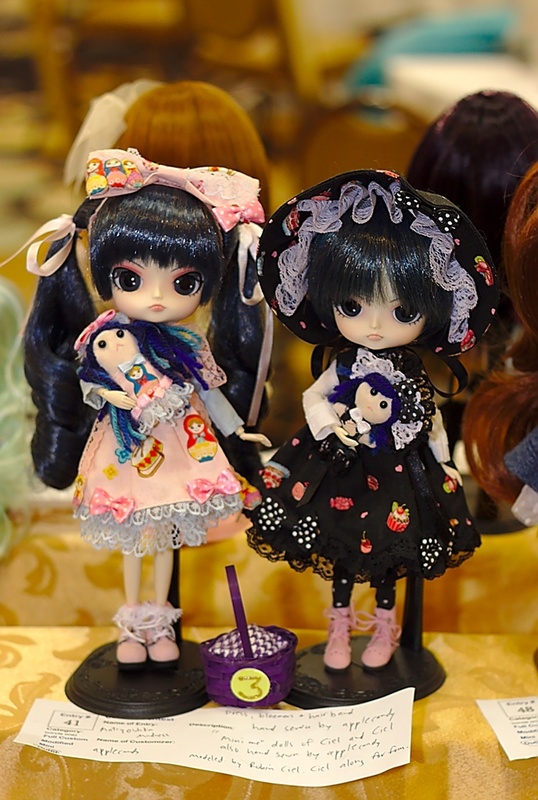 There were four customization contests. 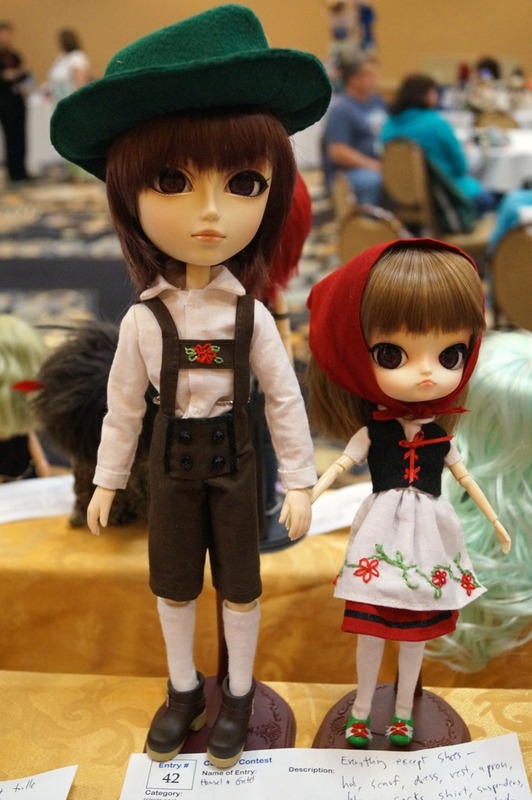 Kayla Bowman won the full custom contest with her original Pullip centaur, and Colin Turner won the modified customization contest with Penelope (a modified Cordelia Byul). 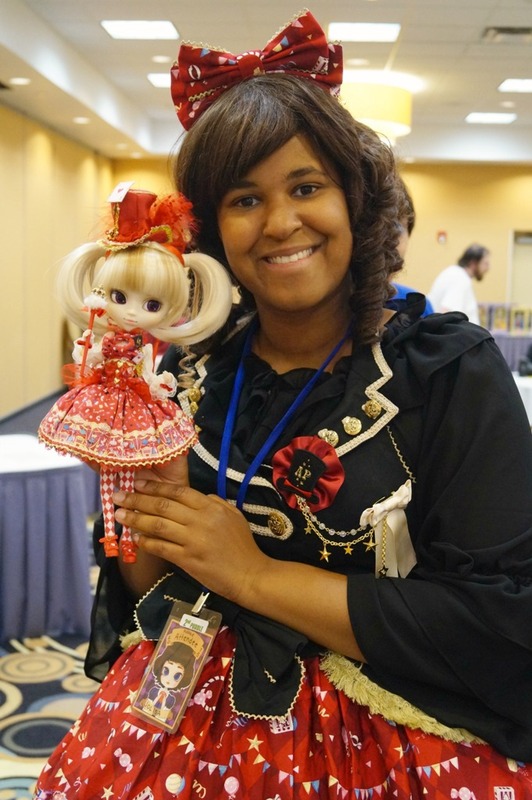 The original outfit contest was won by Tammy Bowman with a Fairy Tale Story dress, and Kalya Bowman’s Goldilocks AI doll won the mini contest. An online photo/art contest was held in advance of PUDDLE, so anyone in the world could enter, whether or not they were attending PUDDLE. The Grand Prize went to Crystal Chen for her digital art entry of the Little Mermaid. 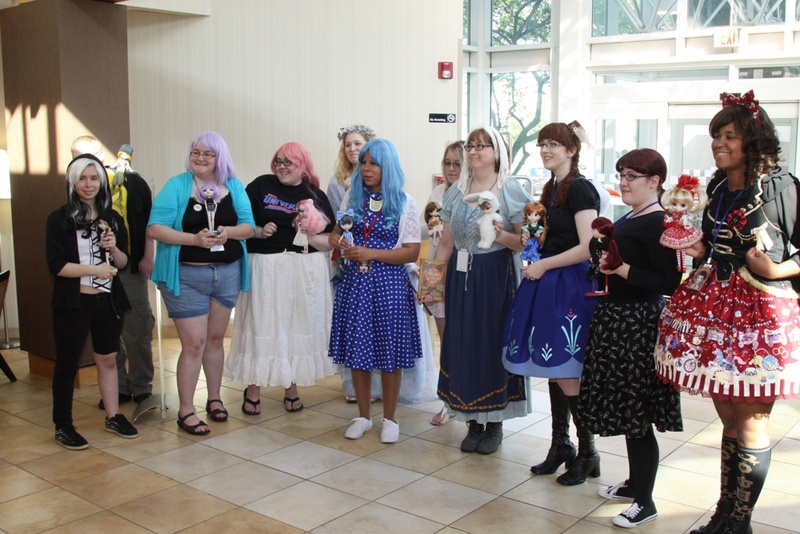 Marsha van Rooijen won first place in the photo category for her photo representing The Emperor’s New Clothes, and Katie Ryan won first place in the art category with her digital art entry of Little Red Riding Hood. 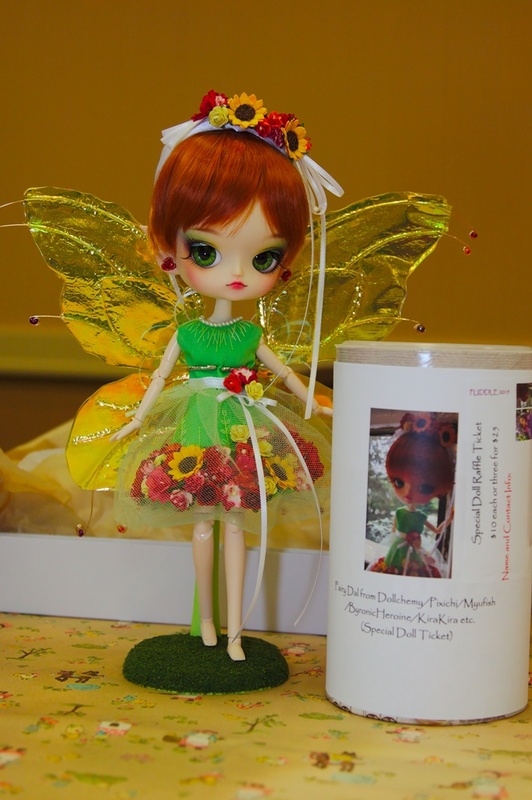 Fabulous items were raffled off, including five special dolls. A silent auction was also held. The evening concluded with an informal dinner in the hotel restaurant followed by a tea party in the lobby that ran late into the night. 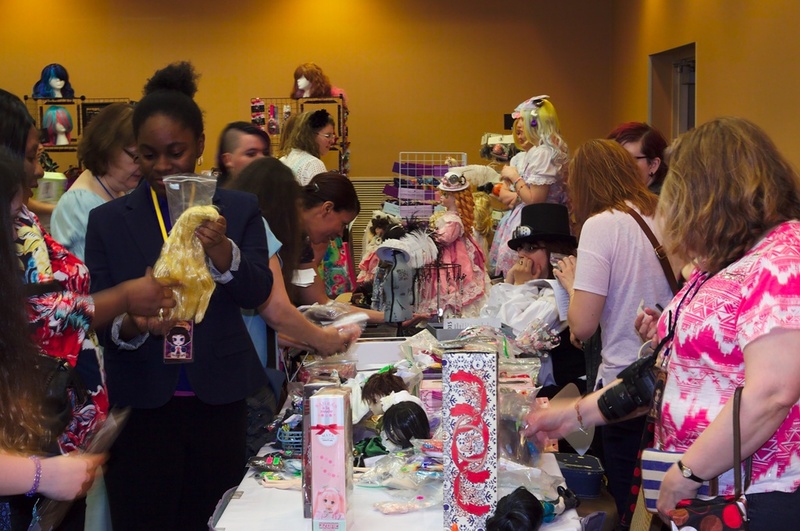 Attendee gift bags were bursting at the seams from many fabulous donated items. 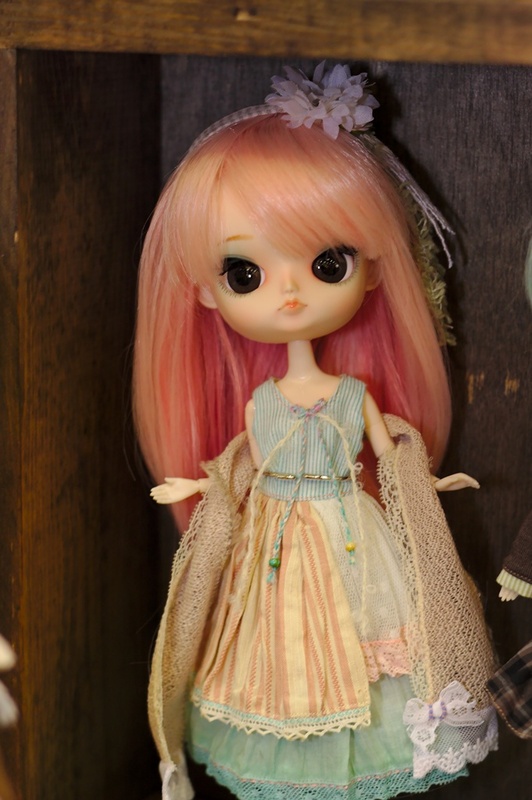 Sponsors included pullipstyle.com, Shifty Lizard, Groove USA, mimiwoo.com, dollheart.com, dollchemy.com, Denise’s Dolls Azone Store, eTradersplace.com, sakurasblossoms.com, and etsy sellers KiraKiraMeansSparkle, SweetNeat, AintThatCunnin, Keelyvh, Quamara, SetsieSilhouette, DarlingClover, PullStringLane, sewgrandmacathy, WellerMade, NerdManicJewelers, SeveritySilks, and salukimom. 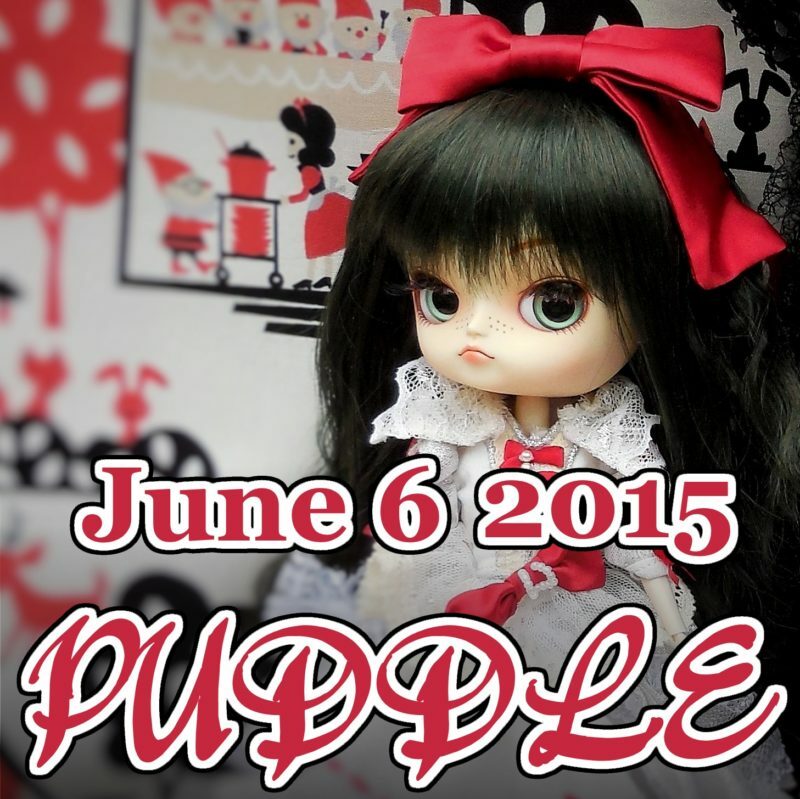 The next PUDDLE will be held in June 2016. The theme will be Space: The Final Frontier, celebrating space exploration and science fiction. For more information, please contact us.